The building at 111-113 Yorkville was built circa 1900. The property is comprised of approximately 6,700 square feet of office/retail space and parking for seven vehicles. 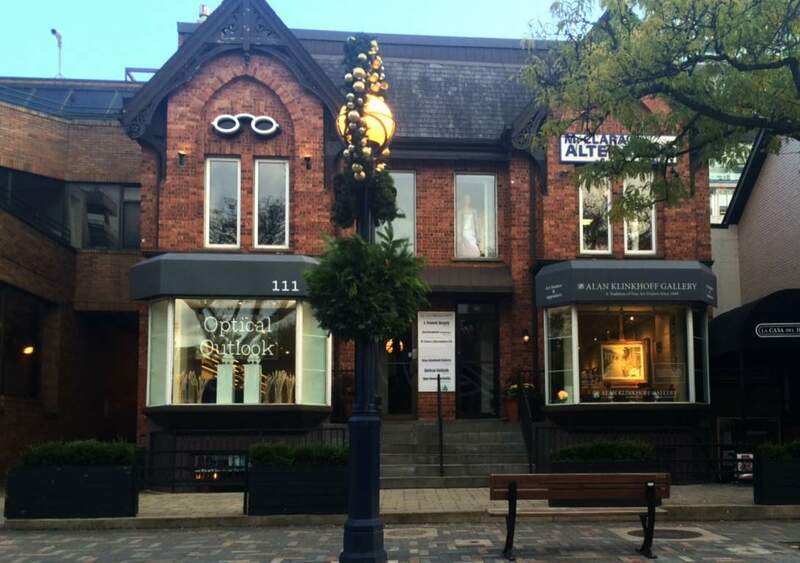 This 2.5 storey building is located in the Yorkville/Bloor shopping and residential district.